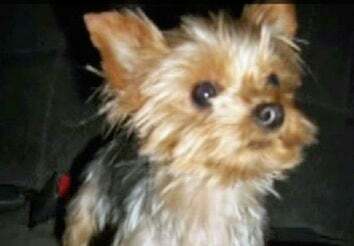 Over the weekend, thieves broke into the Rusaws' Texas apartment and stole wrapped Christmas gifts from under the tree and their 2-year-old Yorkshire terrier. Says 13-year-old Cameron Rusaw, "I'm not worried about any gifts. I just want my dog back."